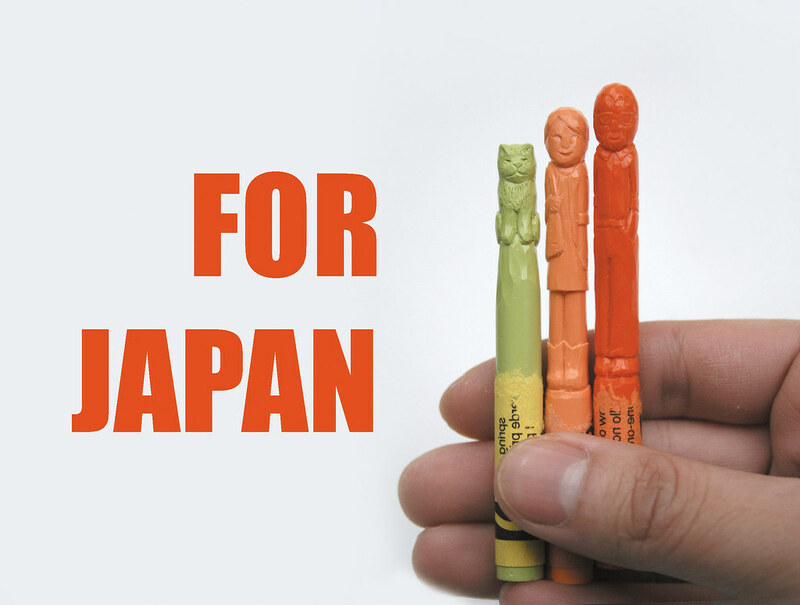 Local artists are donating their time and artwork to help the recovery in Japan. Here are a couple ways you can help out, and collect a piece of art. Gallery artist Diem Chau is selling $10 raffle tickets for a 3 crayon portrait series to raise money for the Red Cross. One more day to purchase your ticket (through midnight, March 23, 2011 PST). She has already raised over $5500! G. Gibson Gallery artists Maija Fiebig and Saya Moriyasu will take part in the Artists for Japan on March 26th & 27th at KOBO at HIGO.